What is a footnote, short footnote, and bibliography? A source is something that provides information about your family. It might be a birth certificate, a book, a tombstone, or any number of other items. When you add a source to a piece of information in your file (a person, family, or event), you will enter information about that source (like title, author, and publisher of a book), and also information about how you are using that source (like the page number in the book). When you print a report, RootsMagic will put that information together into what is called a "citation". 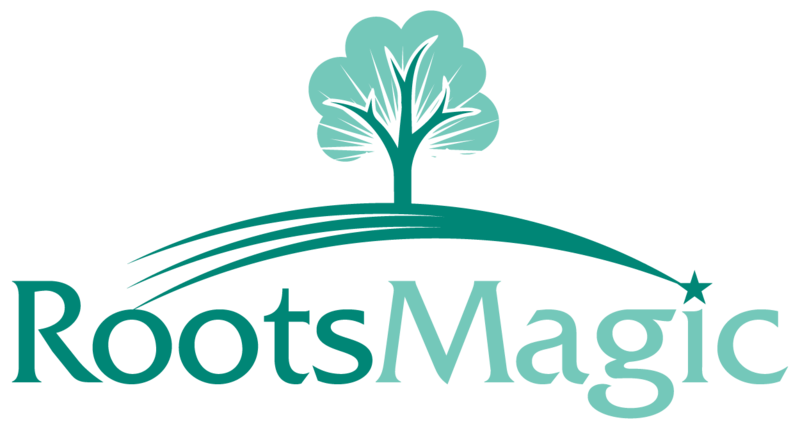 Footnote - When RootsMagic prints the citation at the bottom of the page it is called a footnote. RootsMagic will put a superscript reference number in the report which references the specific footnote. Endnote - When RootsMagic prints the citations at the end of the report, it is called an endnote. An endnote has the exact same format as the footnote, the only difference is where it prints. Short Footnote - The same citation may end up being printed more than once in a report. When this happens, RootsMagic will use a shorter version of the citation for the 2nd and subsequent times it is printed. This short footnote usually doesn't contain all of the information contained in the full footnote. Bibliography - The bibliography is simply an alphabetical list of the sources used in a report. Each entry in the bibliography only contain the information about the source itself, and don't contain information about how the source was used. You can include a bibliography in addition to footnotes / endnotes, or instead of them.